*Eager Beaver three-day tickets on sale for $349.50 on Thursday, March 21 at 10 am. In case your summer plans were looking for an exclamation point, we have a few up our sleeve. 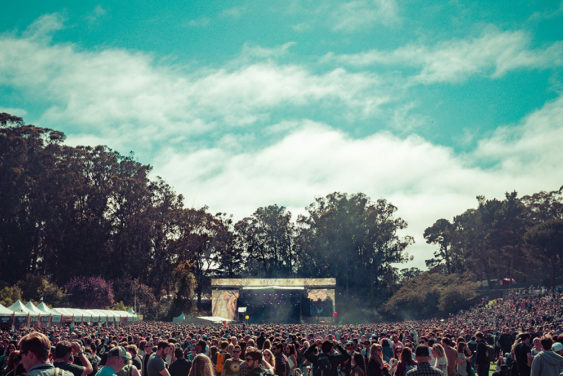 Outside Lands is back taking over Golden Gate Park on August 9-11, 2019 to get the heart of San Francisco pumping. There’s no official word on the headliners yet, but 3-Day Eager Beaver tickets get unearthed Thursday, March 21 at 10 am for $349.50 plus fees (that’s about $25 higher than last year), which pencils out to around $117 per day. > Purchase tickets online starting 10 am on Thursday, March 21, 2019. Missed out on the Eager Beaver Tickets? There’s only a limited quantity of Eager Beaver tickets available. Once they’re sold out, the price typically rises (though there is no announcement yet as to the next price level). The official lineup for 2019 has yet to be announced.